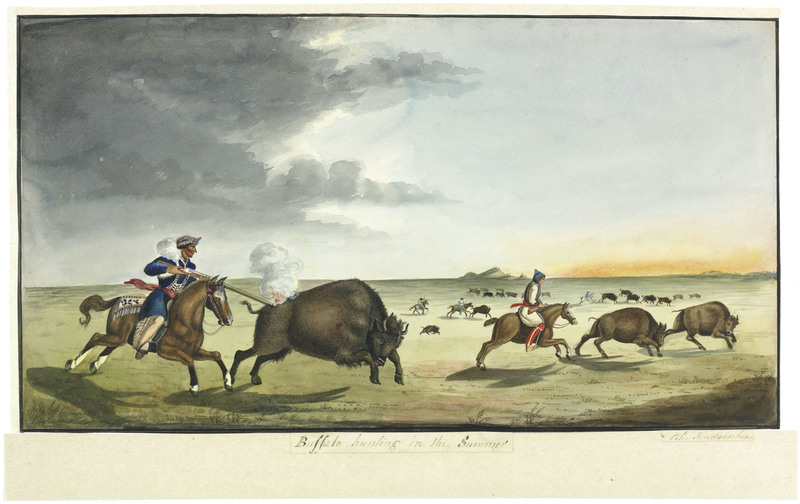 In the 18th century, the Hudson’s Bay Company and the North West Company established a series of trading posts for trade with First Nations. A result of these interactions were marital or common-law unions between Europeans involved in the fur trade and First Nations women. In time, their descendants became what is now known as the Métis Nation. Identifying Citizens of the Métis Nation in the archival record collections of Library and Archives Canada can be problematic. While there are portraits of well-known leaders and politicians, images depicting Métis Citizens are difficult to find. Adding to this challenge are the archival descriptions, which were mostly created over a century ago and exemplify colonial views of the “other” culture. As a result, Citizens of the Métis Nation have often been misidentified or incorrectly described and, in some cases, completely omitted from the historical record. 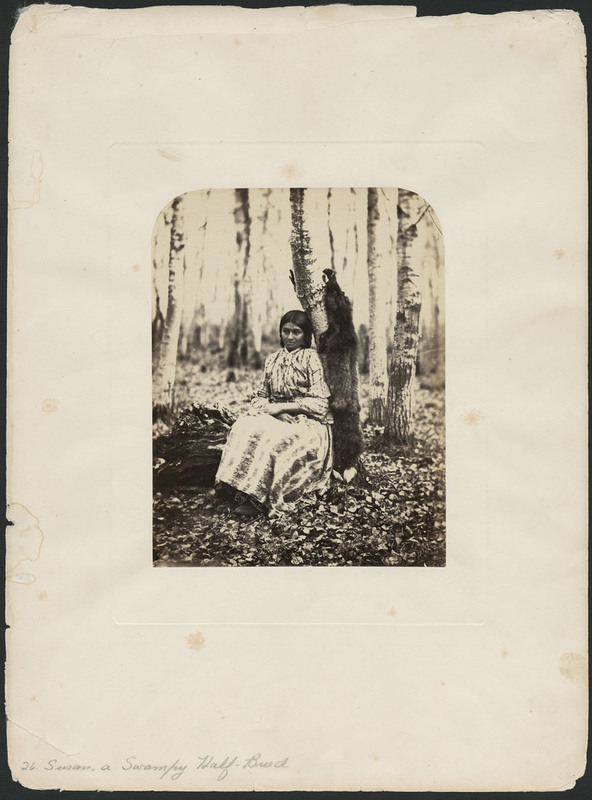 This exhibition explores the portrayal of Métis—some of whom are “hiding in plain sight”—in art and photographic collections and the accompanying descriptions. Library and Archives Canada would like to recognize the knowledge and expertise provided by the Métis National Council and the Manitoba Metis Federation in the creation of this exhibition. 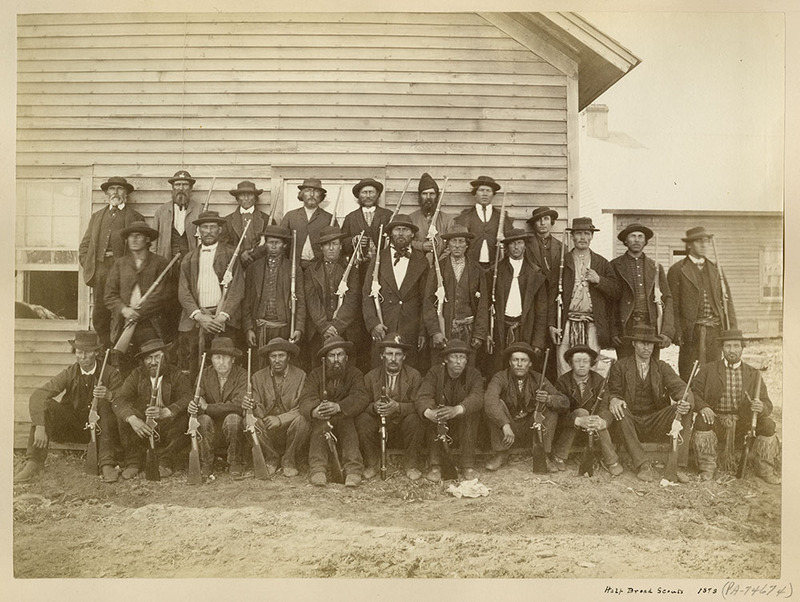 Following the Métis Nation Resistance at Red River from 1869 to 1870 and in Saskatchewan in 1885, it became unwise and sometimes dangerous to publicly self-identify as a Métis person. 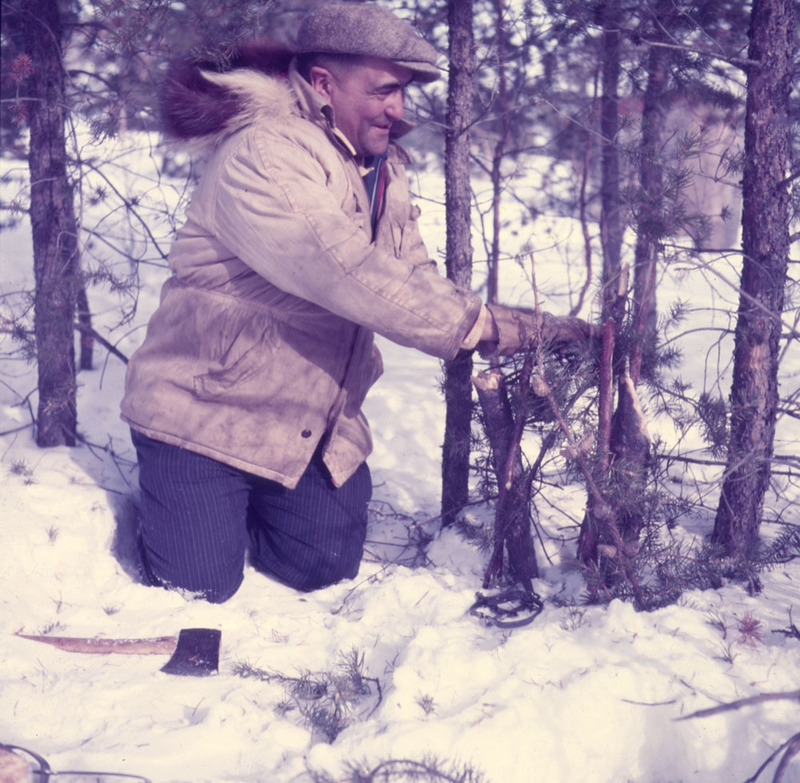 The Métis survived as a group largely by being invisible, a tactic that existed until the 1960s. The Métis were a semi-nomadic people, who valued possessions that enabled travel, such as horses, carts and boats, as well as guns. These items are some of the things that indicate a Métis presence in historical images. Identifying Citizens of the Métis Nation in the archival record collections of Library and Archives Canada is not easy. Often, they seem to have been wrongly categorized as belonging to another people or are not referenced at all. 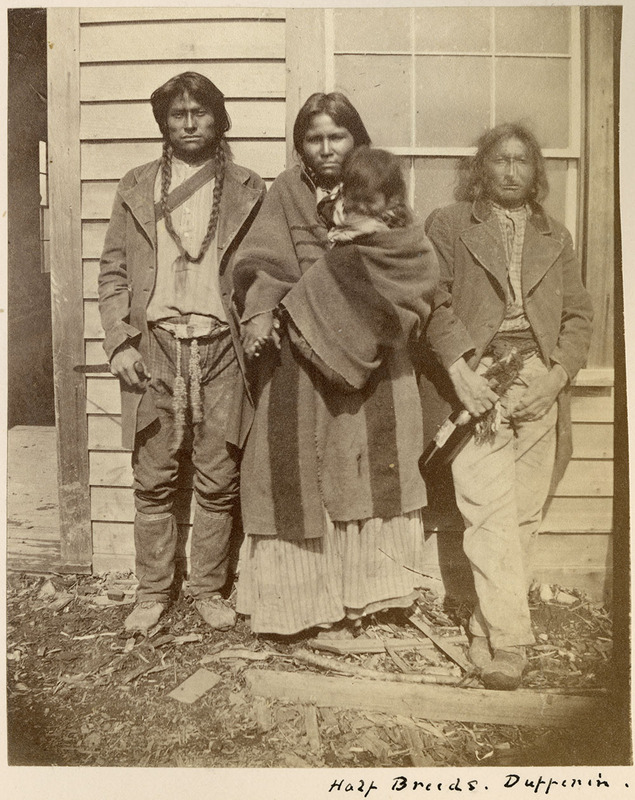 This exclusion is epitomized in this image: while two of the men are mentioned in the title, the third figure, clad in traditional Métis clothing—the capote (wool coat) belted with a sash, leggings and embellished hat—was completely ignored. 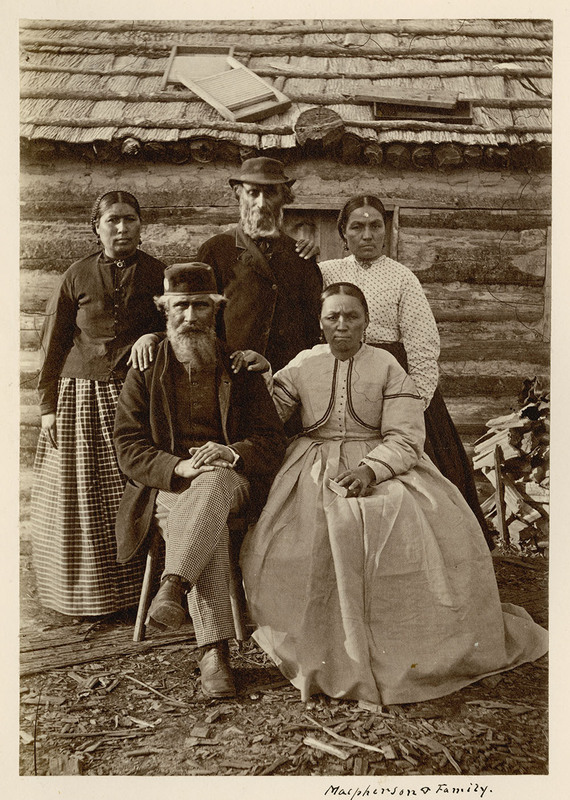 The individuals in this selection of images can be identified as Métis through written clues such as place names and image titles, as well as through visual indicators. Some captions may contain offensive language. 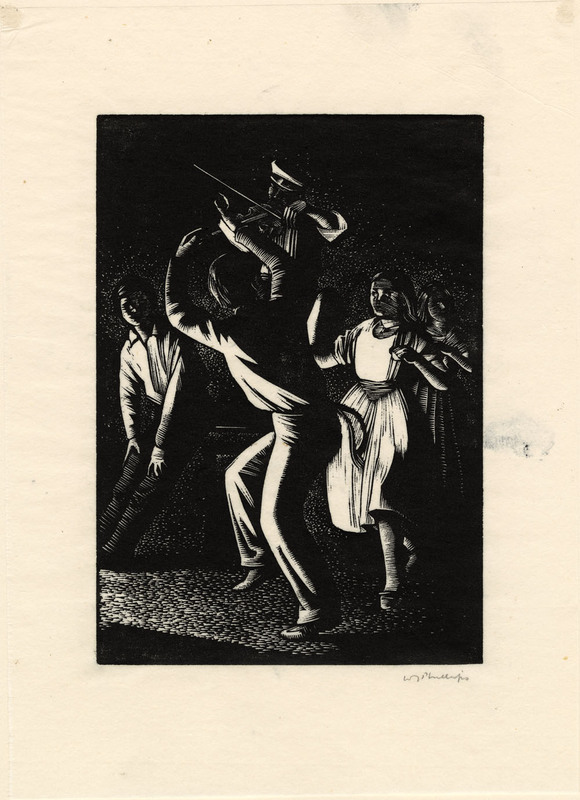 For certain works, the original title or inscription, indicated by quotation marks, has been used to draw attention to outdated terms or the artist’s assumptions. The Métis Nation is an internationally recognized Indigenous People with constitutionally protected Aboriginal rights. The Métis Nation Homeland is a vast area of land in west central North America. The Métis, as the Founders of Manitoba and Canada's negotiating partners in Confederation, continue to play an important role in Canada’s development. 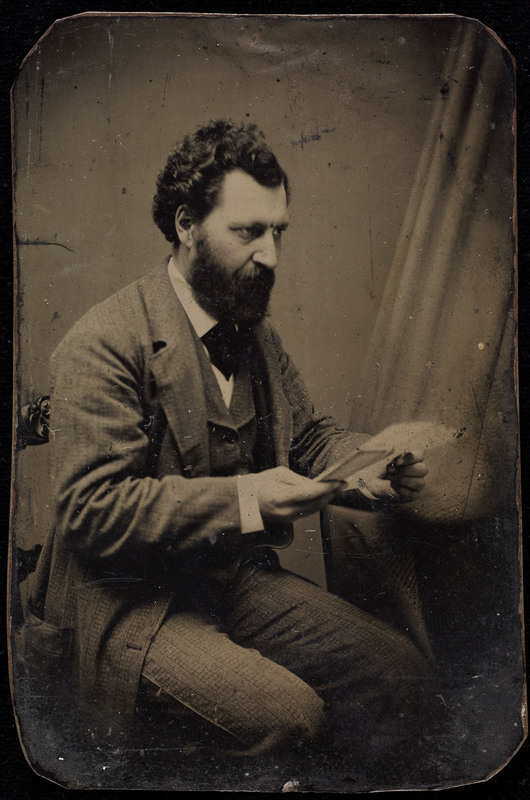 Spokesman, teacher, leader of the Métis Nation and founder of Manitoba, Louis Riel was the central figure in the Red River and North-West resistances. Riel led two popular Métis governments and was central in bringing Manitoba into Confederation. He was executed for high treason for his role in the 1885 resistance to Canadian encroachment on Métislands. According to the photographer’s records, this “half-breed” woman was a servant to Lieutenant Colonel Brown Chamberlin, the commander of the 60th Missisquoi Battalion during the Fenian raids. While most women in the late 1800s would wear their finest dresses when having their portraits taken, this woman wore a woven shawl, an emblem of the Métis community. Gabriel Dumont was a prominent hunter and warrior and is best known for his role in the 1885 North-West Resistance as a military commander of the Métis Nation and ally of Louis Riel. Dumont remains a popular Métis folk hero. The formal survey of the border between Canada and the United States began in 1872. Fort Dufferin was constructed on the Red River that year and used as a base for the North American Boundary Commission until 1874. 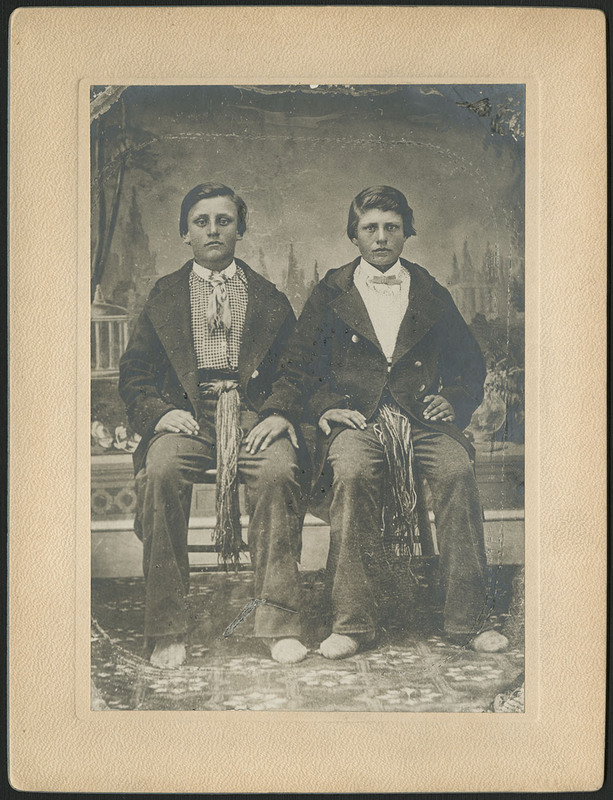 These two men might have been some of the Métis hired as scouts and guides by the Commission. 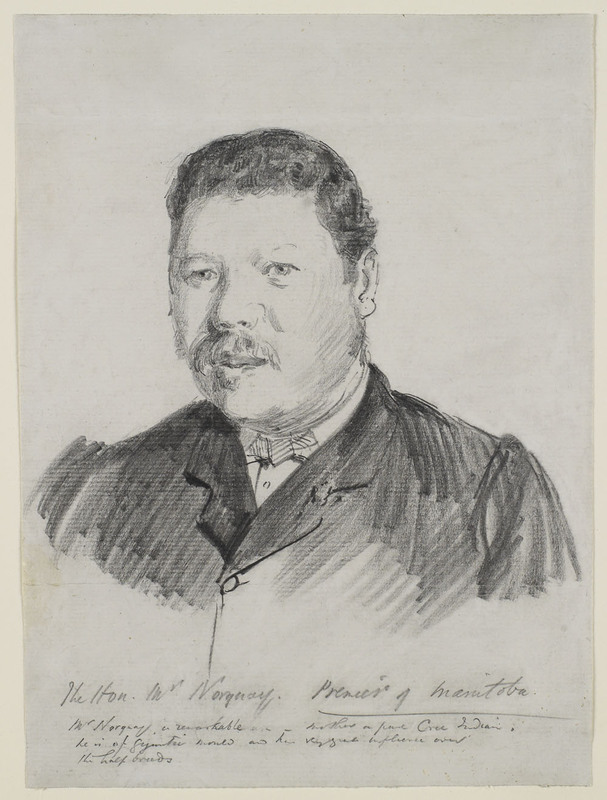 John Norquay was the first Métis elected to lead a Canadian province, serving as premier of Manitoba from 1878 to 1887, and is best known for expanding Manitoba’s boundaries. He was an advocate of Métis Manitobans’ rights and maintained that their contribution was vital to the development of the West. Jerry Potts, the son of Namo-pisi (Crooked Back), a Blood Indian (Kainai), and Andrew R. Potts, was born at Fort McKenzie, Montana. He worked as a guide, scout and interpreter. In 1877, he contributed to the negotiations on Treaty 7. He later helped secure Blackfoot neutrality during the 1885 North-West Resistance. 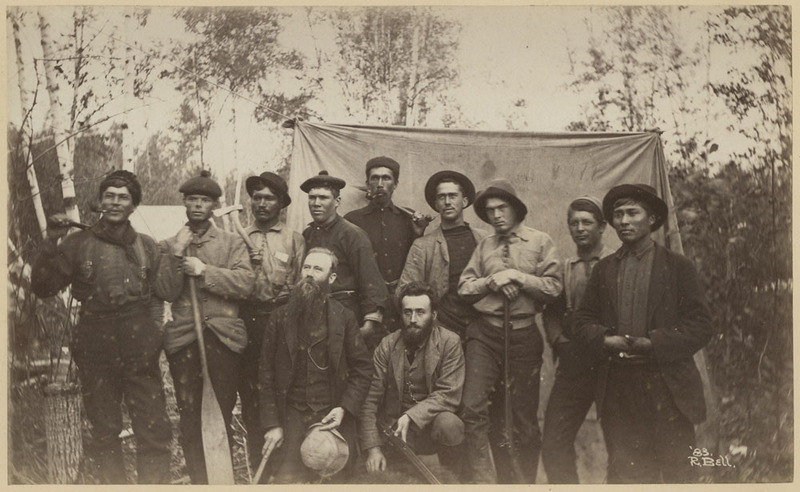 George McPherson (seated) worked for the Hudson's Bay Company in the Temiscamingue district in the 1830s and later served as an interpreter during the 1873 Treaty 3 negotiations. The direct gazes of McPherson and his family, in combination with the women’s hands on the men’s shoulders, are signs of a proud and close-knit family. Maxime Marion was a guide for the British-Canadian Boundary Commission and a signatory to the Turtle Mountain Treaty of July 13, 1892. 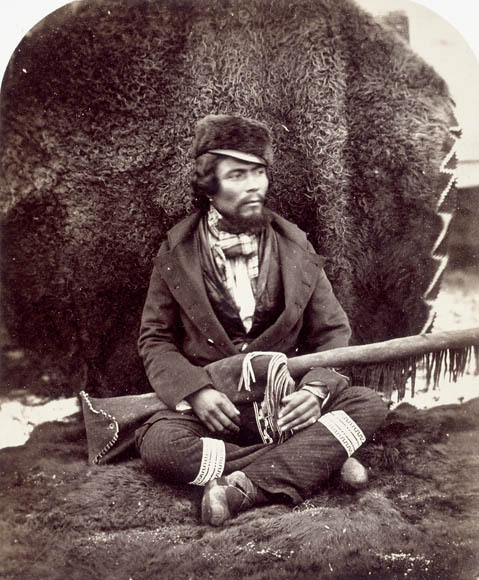 The rifle he is holding and the sash and fur cap he is wearing along with European clothing are symbols of Métis culture. His brother was politician, Roger Marion. John Richards McKay was the son of John McKay, the Hudson’s Bay Company’s chief trader, and Mary Favel, a Métis. 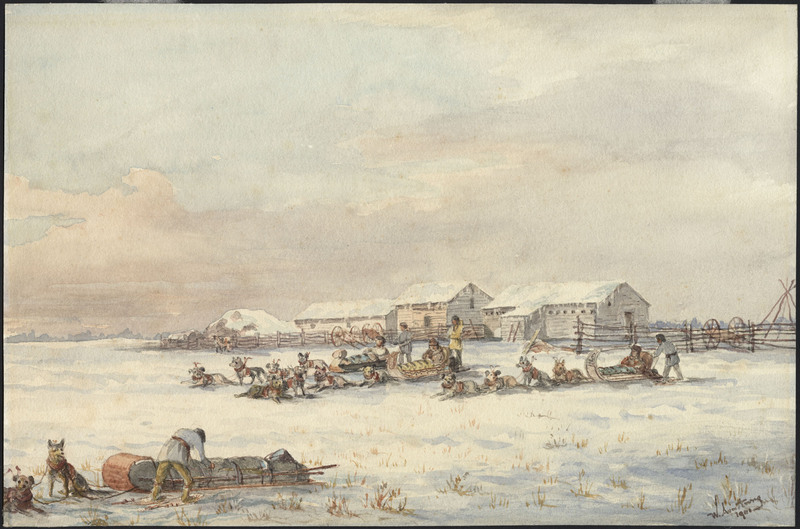 After serving at various Hudson’s Bay Company posts, he took charge of Fort Ellice, Manitoba. 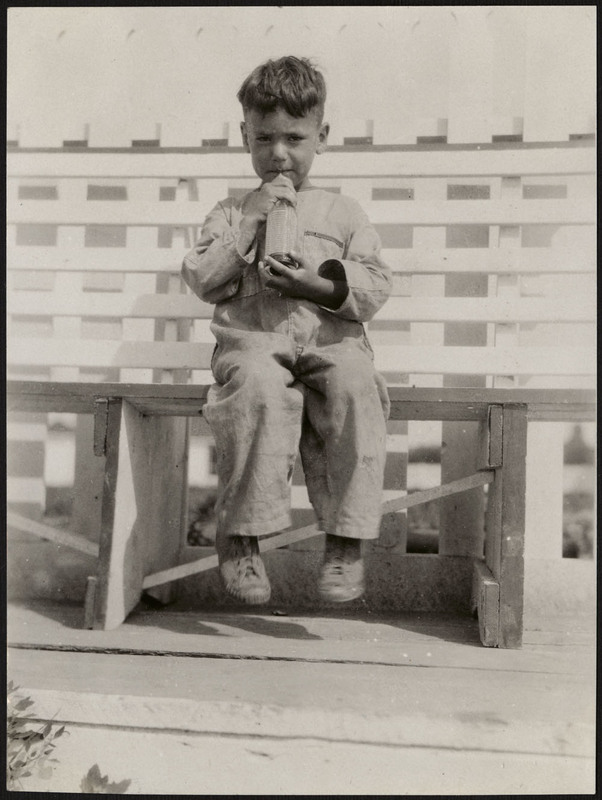 In this photograph, his clothing points to his mixed heritage. Roger Marion was a trader, civil servant and politician. He was a representative in the Legislative Assembly of Manitoba for several terms between 1886 and 1896 and served as Mayor of St. Boniface from 1887 to 1889. In 1891 he was elected president of the Union nationale métisse Saint-Joseph du Manitoba. His brother was Maxime Marion. 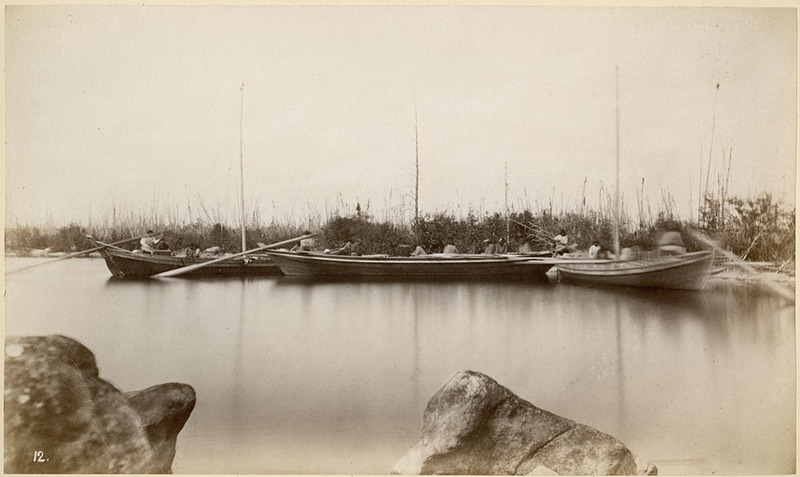 York boats were used by the Hudson's Bay Company to carry furs and trade goods along inland waterways. Based on an Orkney design, they were named after York Factory, the major transshipment point at the mouth of the Hayes River on Hudson Bay. York boats could be operated either by oar or sail and often had a crew of six to eight oarsmen. One York boat could carry three tons of goods, or three times the capacity of a canoe, making them extremely cost-effective. 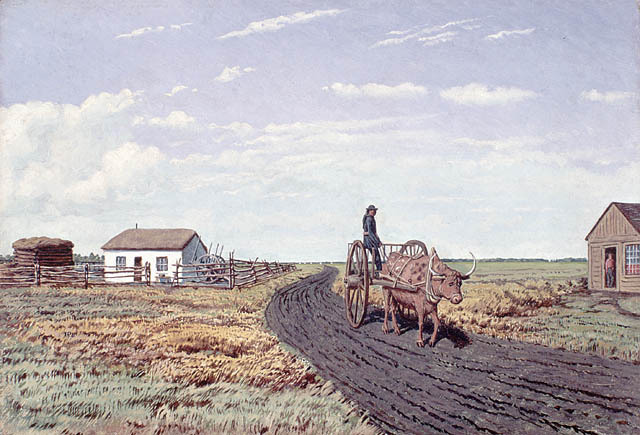 The two-wheeled Red River cart is a uniquely Métis symbol. It was first used to carry meat from the buffalo hunt and in farm work. Later, the carts were used to form brigades, transporting goods over long distances. The wheels could be removed, converting the carts into makeshift rafts. 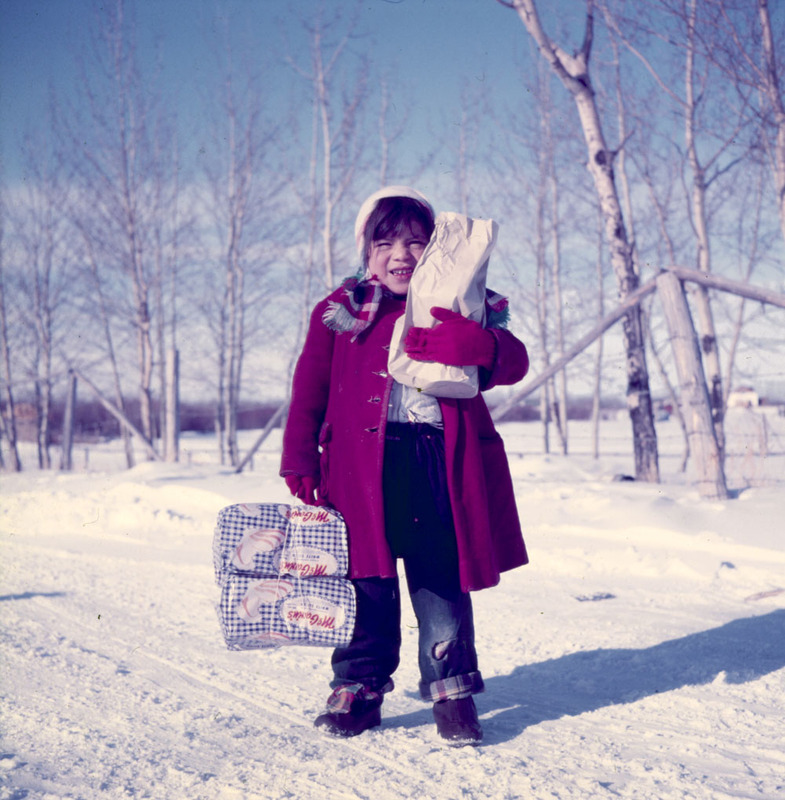 Métis used carioles in winter as early as 1797 to transport furs, supplies and passengers. 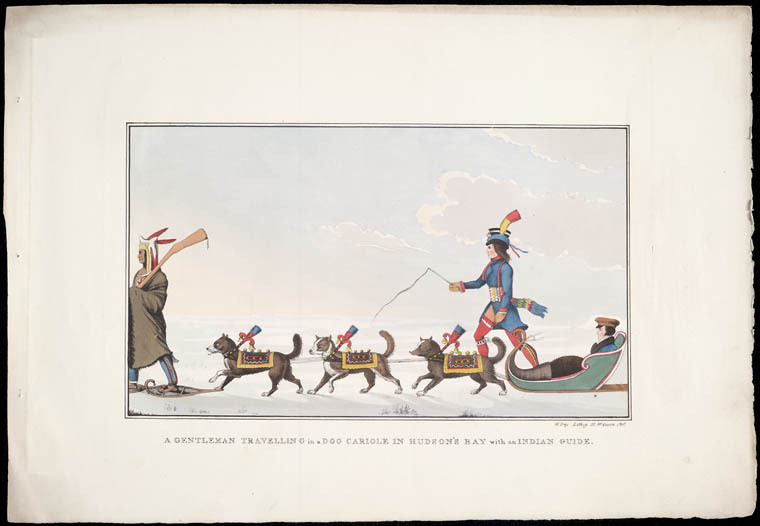 Pulled by a dog team, the cariole was a toboggan-like sled with sides made from hide or canvas. Birch boards were often used for the flooring. 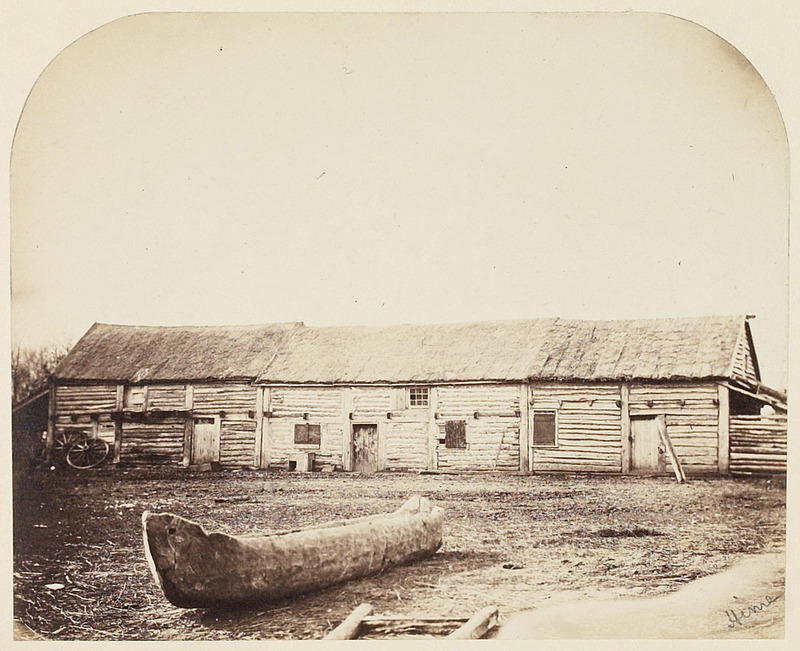 Originally a North West Company post on Brûlé Lake, Jasper House was taken over by the Hudson’s Bay Company in 1821. In 1830, the post was relocated further south, on the Athabasca River. 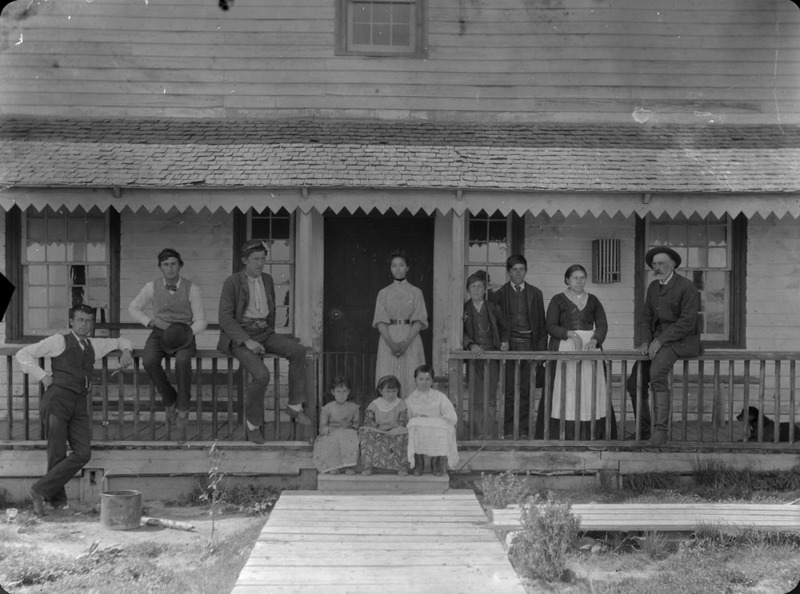 At its peak, Jasper House was a strategic point on two trans-mountain routes, serving First Nations and Métis Nation travellers. Known as the “Red River frame,” this style of Métis construction is distinct to the Red River Settlement. The men would cut “tongues” on each end of the horizontal logs, which were attached to vertical logs by sliding them into slots. The houses usually had gabled roofs and shuttered windows, and were plain in appearance. From 1872 to 1874, the North American Boundary Commission surveyed the 49th parallel dividing Canada and the United States from Lake of the Woods to the Rocky Mountains. The Northwest Angle bordered on Minnesota, Manitoba and Ontario, and was home to both Métis and other Aboriginal groups. Métis clothing was a blending of that worn by French-Canadian fur traders and First Nations groups. The men wore deerskin pants, leggings, moccasins and a long hooded coat, called a capote, fastened with a sash. 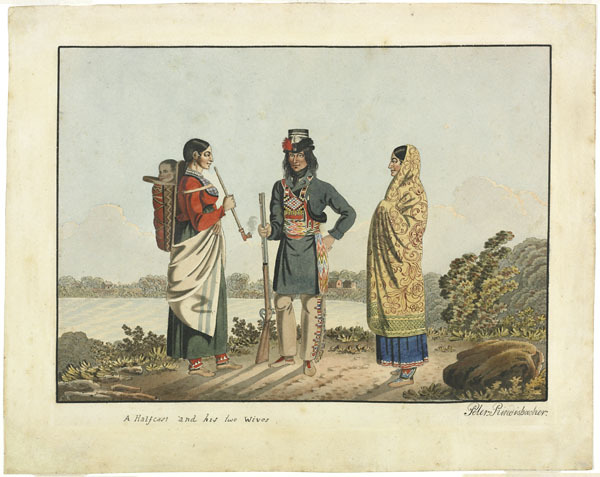 The women wore simple dresses with high necklines, often with shawls and moccasins. Métis also decorated personal belongings with floral beaded designs. 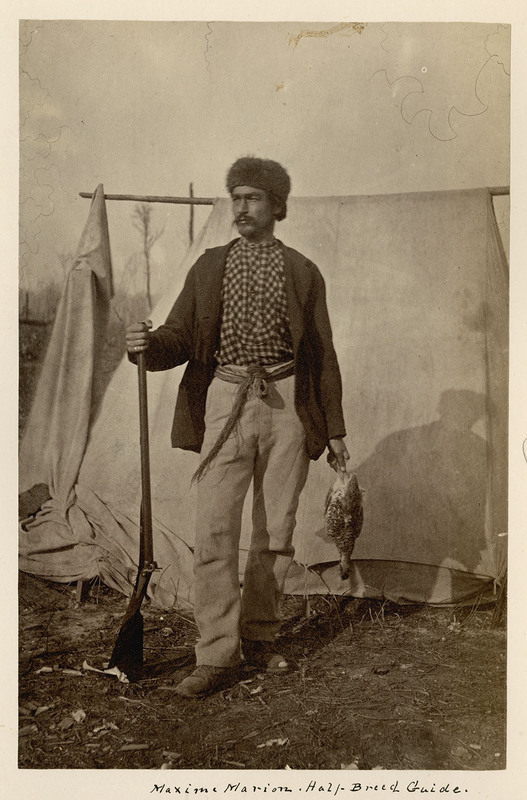 This photograph shows “Wigwam” wearing a capote, moccasins and, typical of Métis men, a hat tipped at a jaunty angle. His fringed gun case is a good example of how the Métis adorned personal objects. The sash had many functions. It served as a tumpline, helping support a pack on the back, a washcloth, a towel, a first aid kit, a bridle and a saddle blanket. In the 19th century, Métis wore the fringe hanging in the front, unlike French Canadians and First Nations, who wore it on the side. 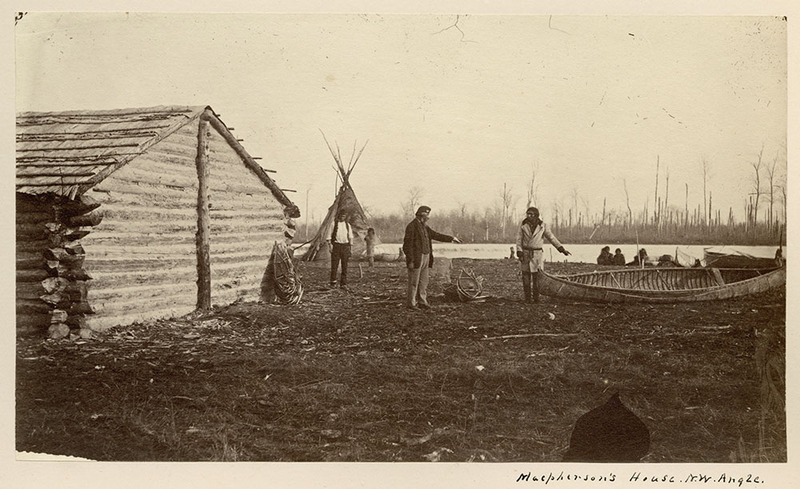 The man’s blanket coat fastened with a sash and the houses on the riverbank indicate that the man could have been Métis. 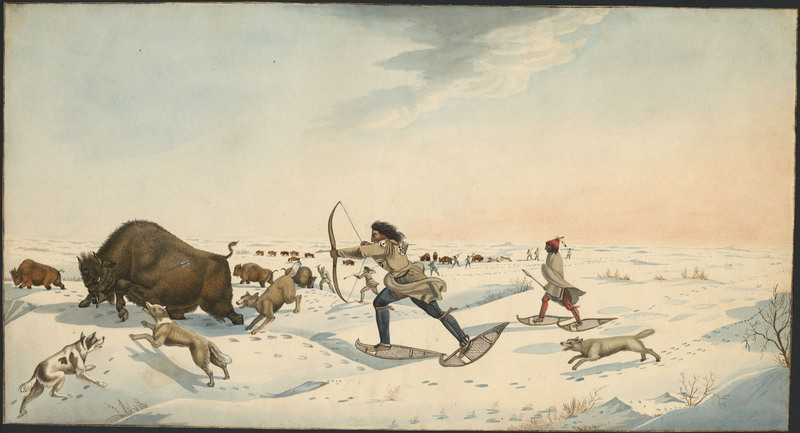 The two hunters could have been Métis, judging from their clothing and the elaborately decorated saddle. The wool blanket, leggings and red cap of the hunter in the background indicate that he could be Métis. Note the octopus bag draped over the man’s knee in the front right corner. Inspired by the bags used by the Algonquians, the Métis carried ammunition, tobacco and pipes in octopus bags, so named because of the eight tentacles that dangled from the bottom. 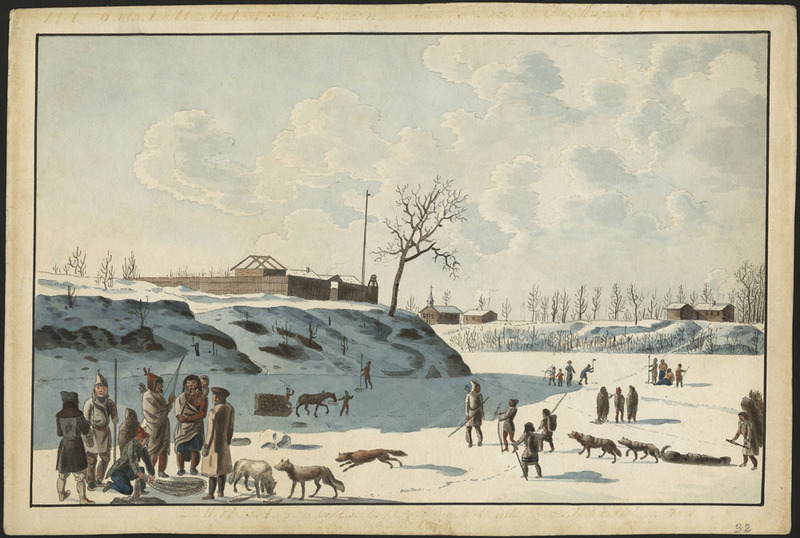 Brigades, such as those depicted in this artwork, were used to transport goods over long distances. A dog-team driver ran behind the sled and shouted commands to the dogs to control their pace and direction. Presumably, the three men standing at the back of the carioles were the drivers. 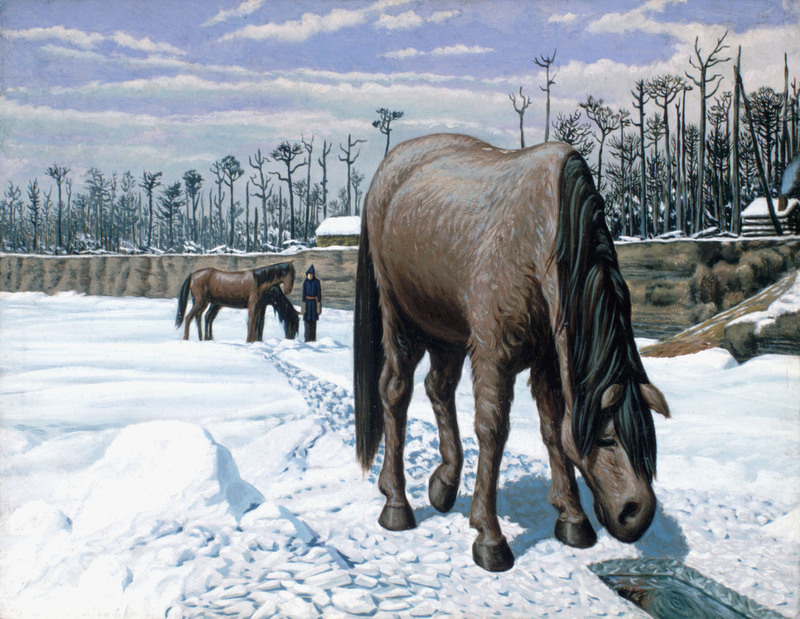 British artist Frances Ann Hopkins was married to a Hudson’s Bay Company official and travelled extensively with him by canoe along some of the most important fur trade routes. 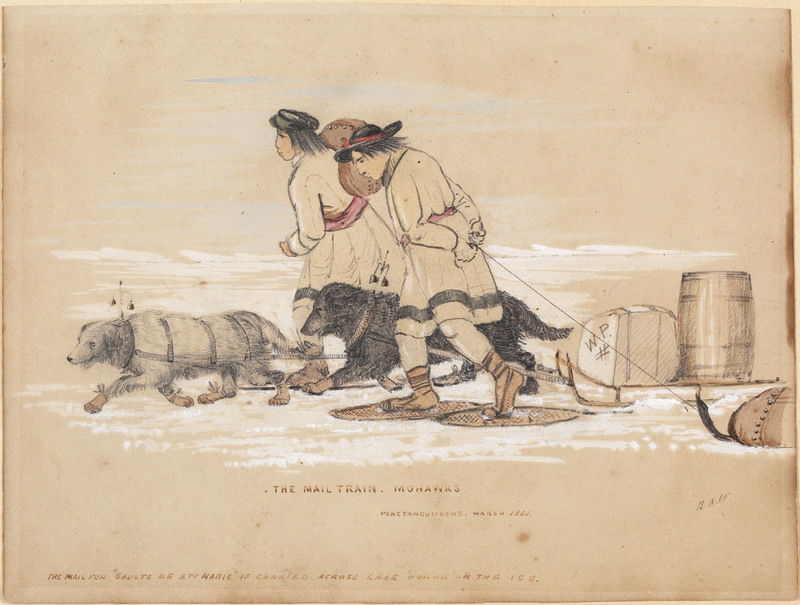 During these trips, she made sketches of the voyageurs, some possibly Métis, which she later used to make oil paintings. 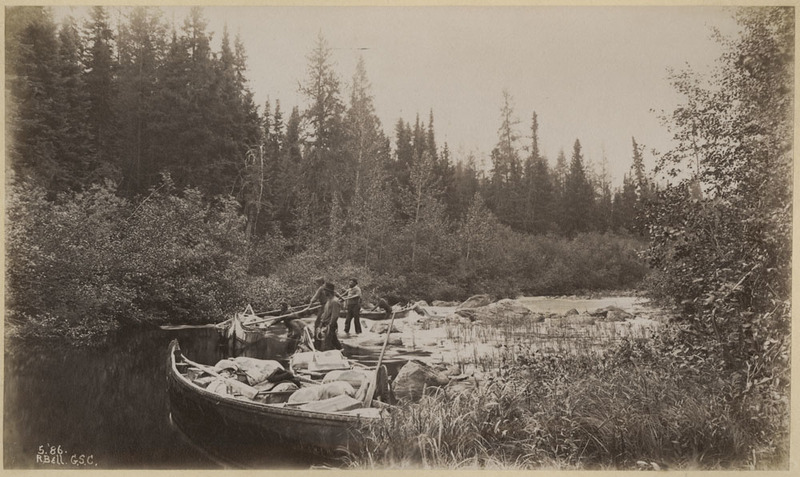 Voyageurs were generally contract employees who worked as canoe paddlers, bundle carriers, and general labourers for fur trading firms. 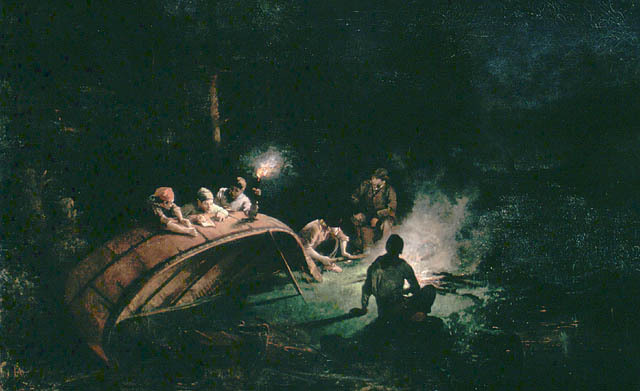 Also known as engagés, the voyageurs were French Canadians, Métis, English, Scottish and First Nations. 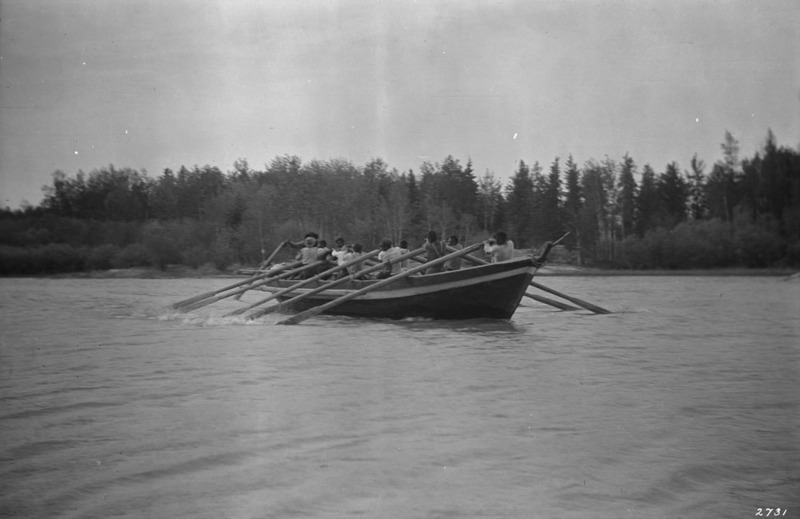 The employees who worked as canoe paddlers, bundle carriers, and general labourers for fur trading firms were French-Canadian, Métis, English, Scottish and First Nations. 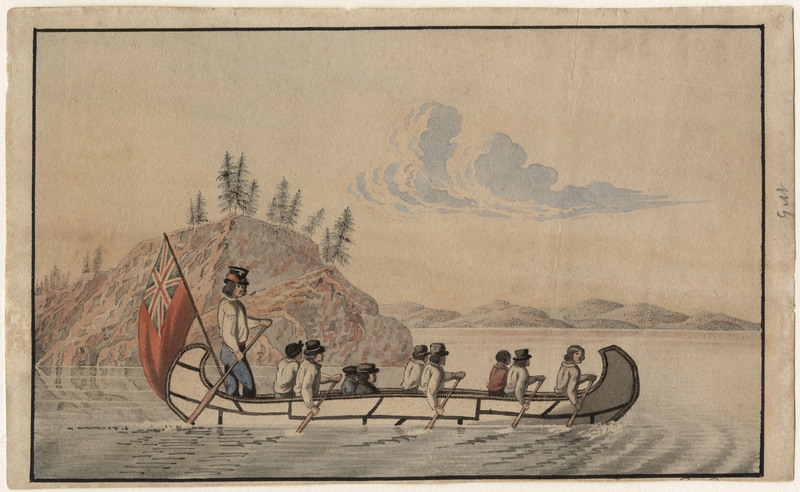 In this watercolour, who do you think are Métis? 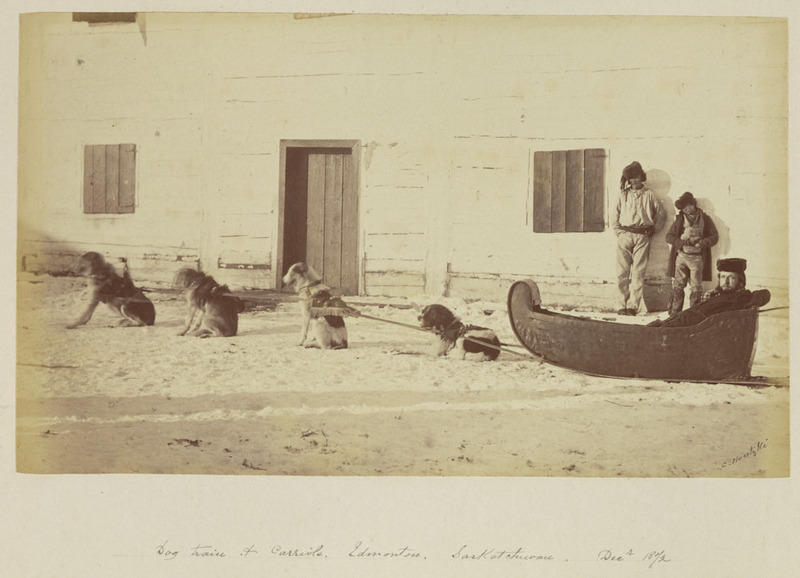 Terminology plays an important part when researching archival records on the Métis. Inscriptions found on photographs, artwork or textual documents often have to be deciphered. 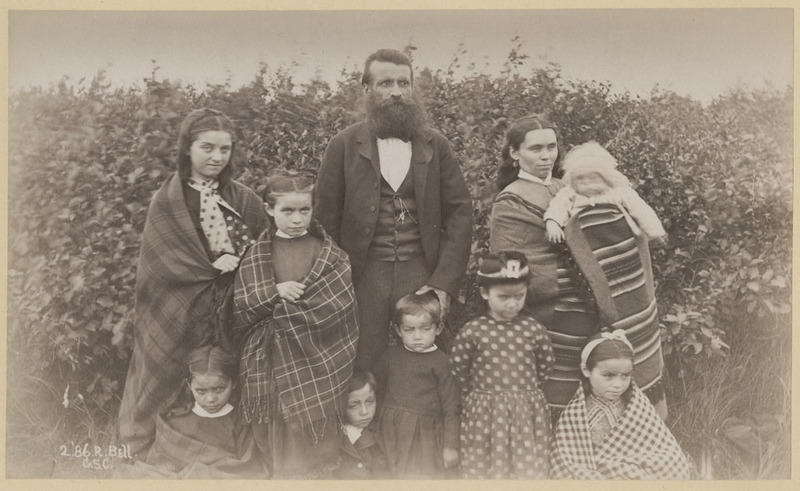 Outdated and pejorative terms, such as “half-breed” or “half-cast,” or derogatory adjectives, such as “uncivilized,” are often the biggest indicators that the records in question relate to the Métis. 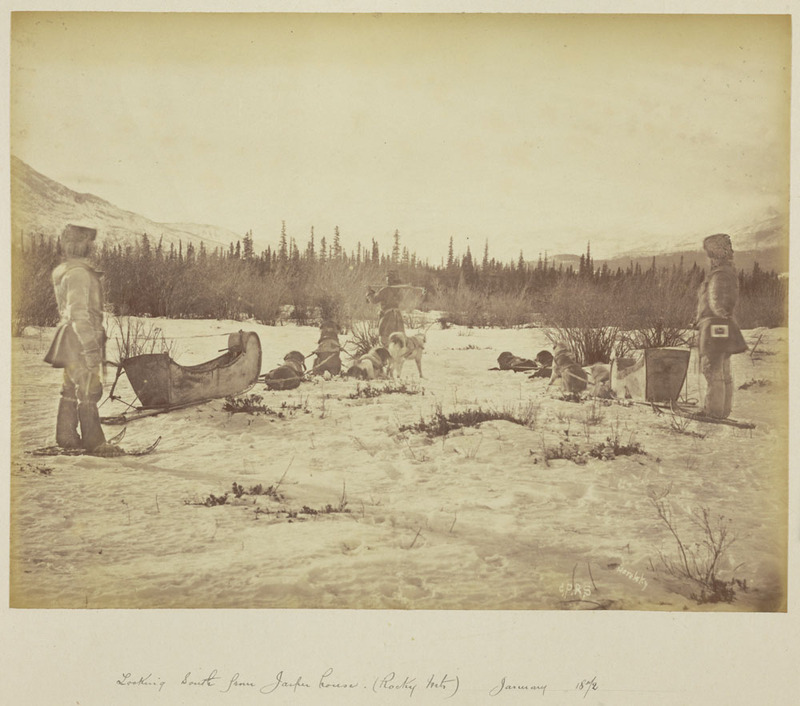 A Red River Cart at Calgary, N.W.T. 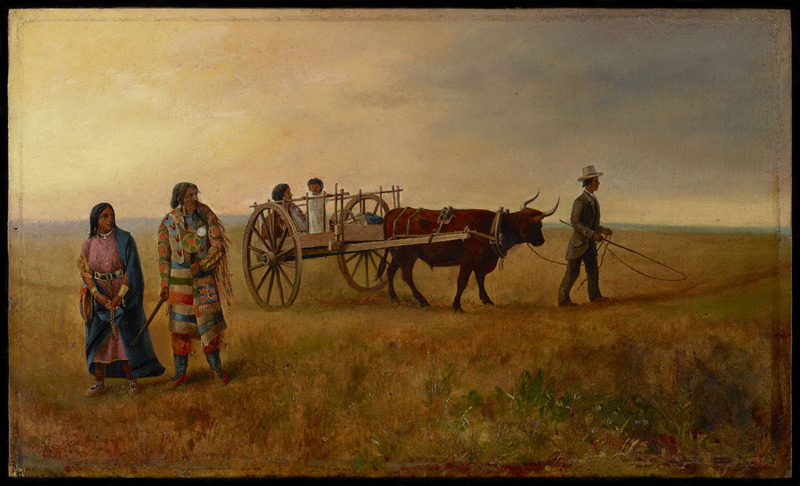 “A Red River Cart at Calgary…A civilized Indian, dressed in white man's clothes with his wife and child in a Red River cart, marches with considerate dignity past a ‘wild’ Indian and squaw, dressed in the usual…[costu]me of the ‘untutored savage’”. 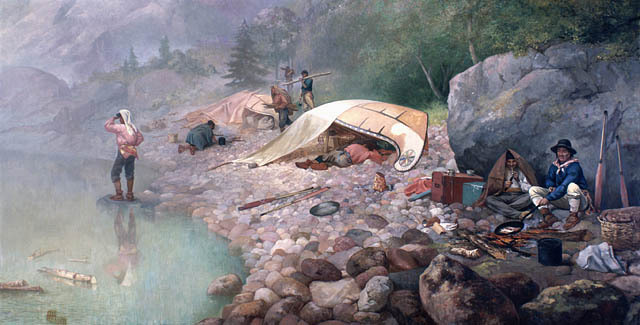 If we look beyond the description’s pejorative terminology, the artist may have depicted a Métis family on their travels. 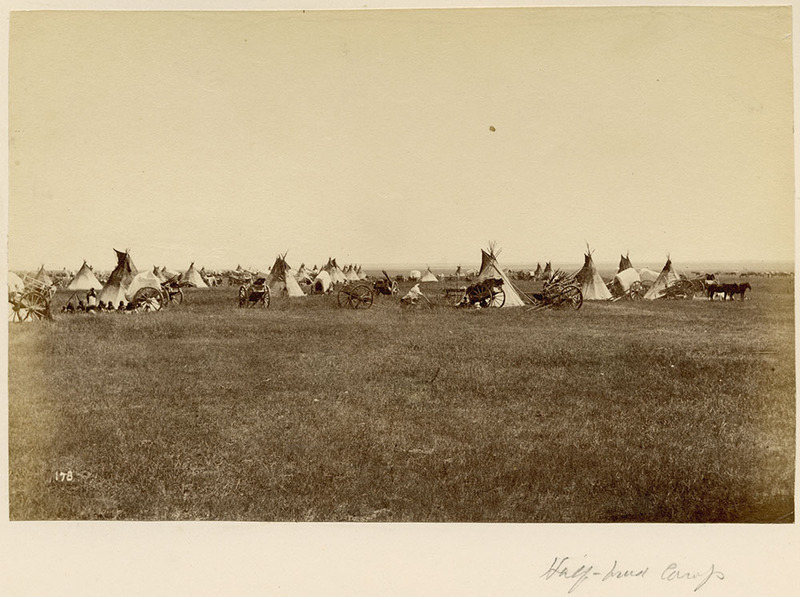 Teepees were used by both First Nations peoples and the Métis Nation. 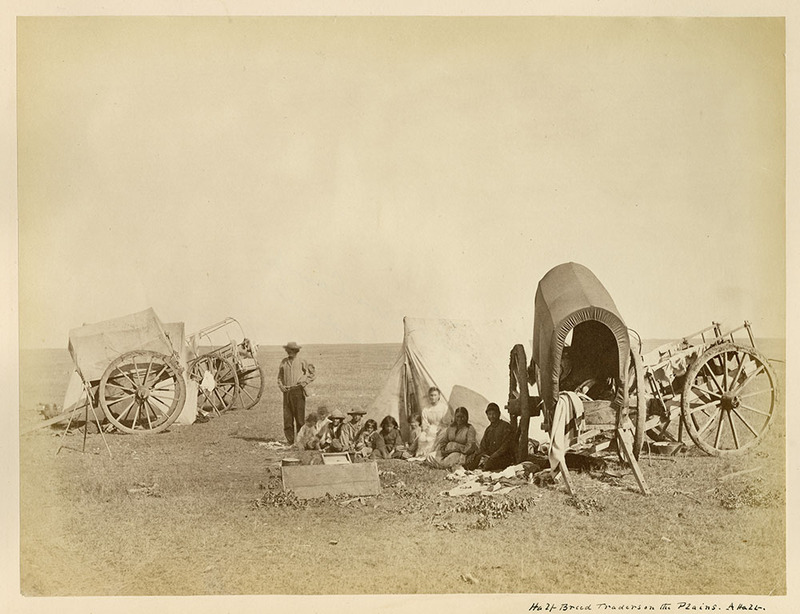 The photographer made the point of labelling the image “Half-breed Camp.” Therefore, the presence of the Red River carts indicates that this was a group of Métis. This image poses many questions about symbols of identity. 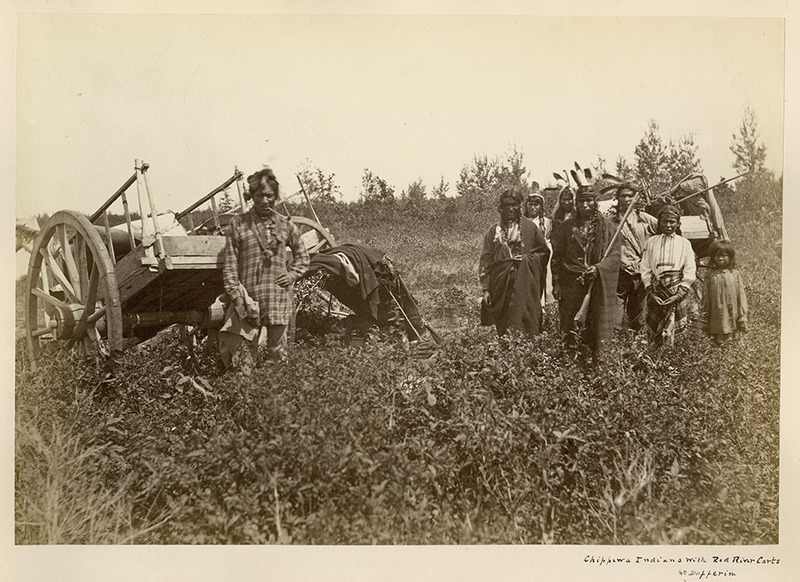 On the left is a man standing in front of a Red River cart and on the right is a group, also in front of a Red River cart. There are distinct differences in hairstyle, head coverings, ornaments, and style of clothing between the group on the right and the man. Could he be Métis? The Red River jig is a combination of Plains First Nations footwork and Scottish, Irish and French-Canadian dance forms. The basic jig is performed in most Métis communities. 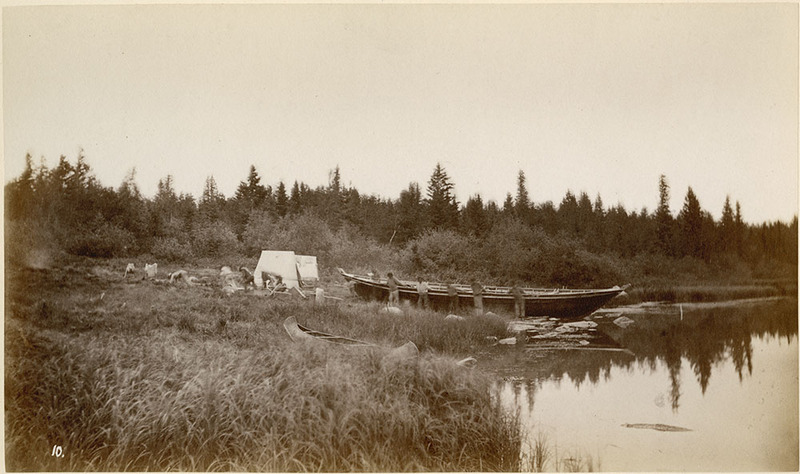 Distinct Métis settlements emerged on fur trade routes along waterways. The majority of settlements are found in Alberta, Saskatchewan and Manitoba, with some in British Columbia, the Northwest Territories, Ontario, Minnesota, Montana and North Dakota. 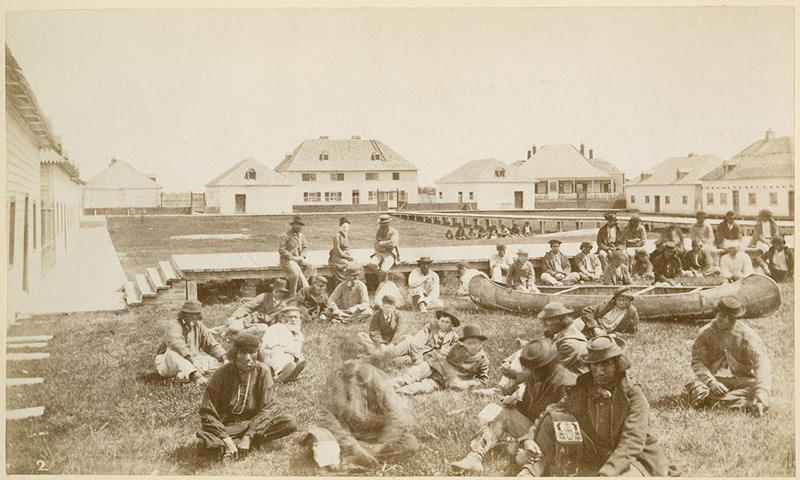 Located on the North Saskatchewan River, Fort Carlton was a Hudson’s Bay Company post that operated from 1810 to 1885. It was located on Carlton Trail—a popular fur trade route—and was linked to Fort Garry and Fort Ellice. Fort Carlton was also a supply centre, providing trade goods for smaller posts north of the area. 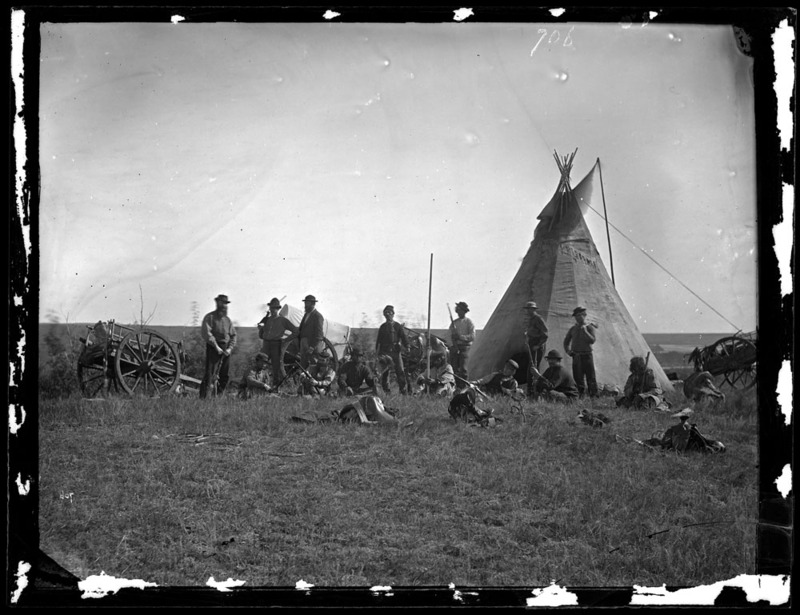 Fort Carlton dealt mainly in provisions, such as pemmican and buffalo robes. 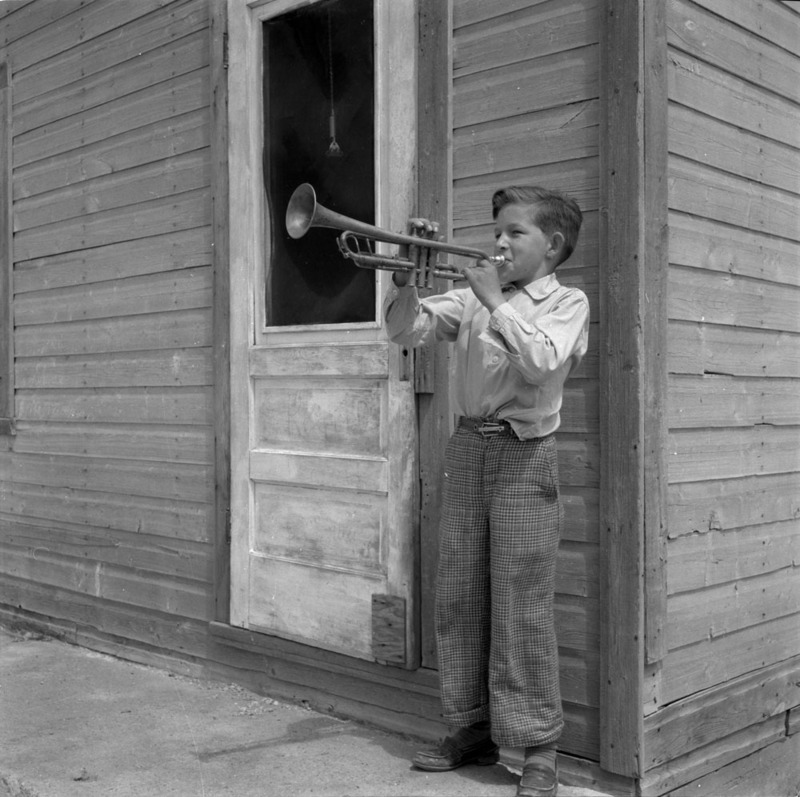 It served as a hub for travellers, and connected the Red River Settlement to Fort Edmonton (in what is now Alberta). In this period, the settlements at Penetanguishene and Sault Ste. Marie had relatively large Métis populations. Could the artist have mistaken Métis workers for Mohawks? Fort Gibraltar was built in 1809 by the North West Company at the confluence of the Red and Assiniboine rivers (what is now Winnipeg, Manitoba). 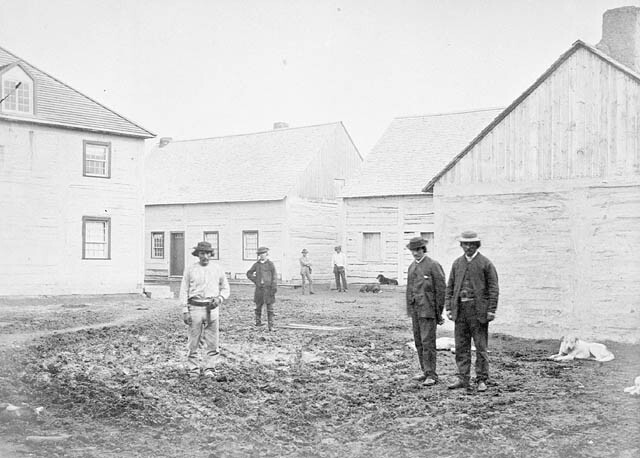 It was renamed Fort Garry after the merger of the North West Company with the Hudson’s Bay Company in 1821. 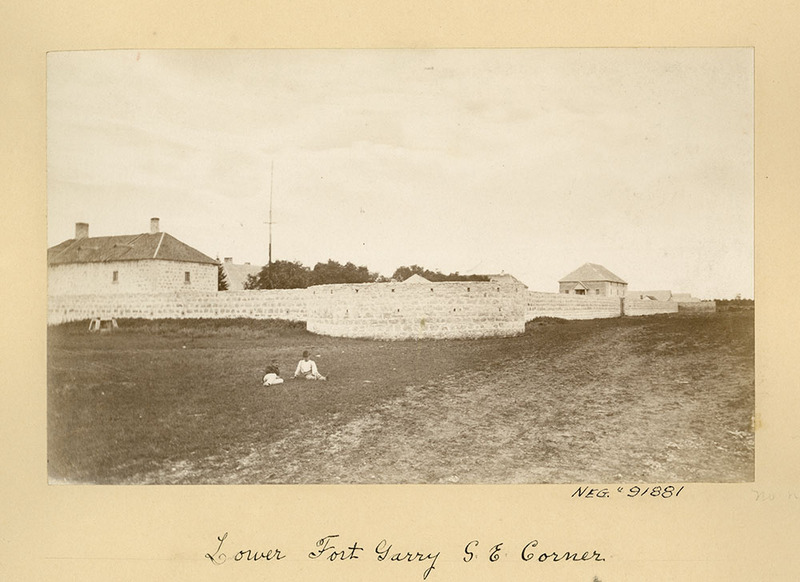 Lower Fort Garry was built in 1830 by the Hudson's Bay Company on the Red River north of the original Fort Garry (now Winnipeg), and served the settlement’s First Nations, Métis, and European populations. 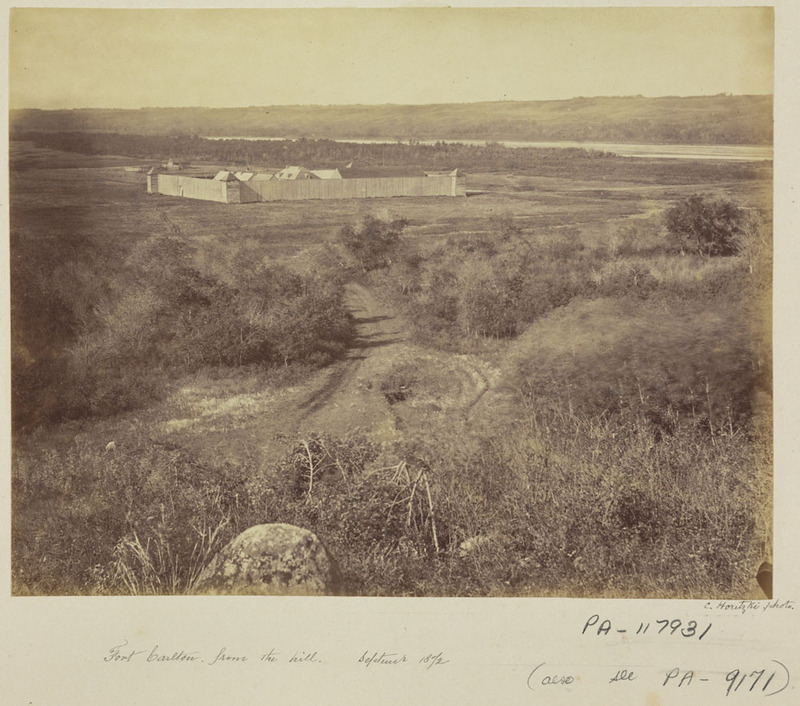 In 1870, when the Red River Resistance broke out, Louis Riel occupied Upper Fort Garry while the Second Québec Rifles took the lower fort. From 1871 to 1879, Canadian Pacific Railway surveys were carried out to determine the best route for the transcontinental railway. The railway would encourage new settlers, displacing Indigenous peoples, including the Métis, and forcing them to move further north and west. 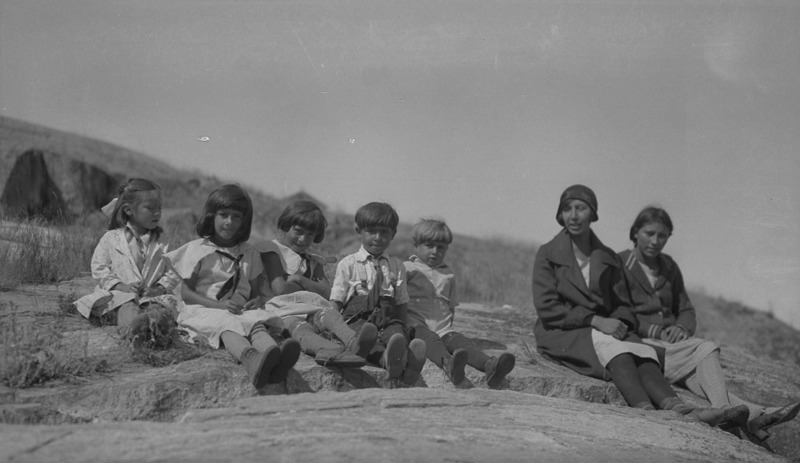 The following images depict individuals who could be Métis. Given the various indicators—original title, dress, profession and place—who do you think is Métis?